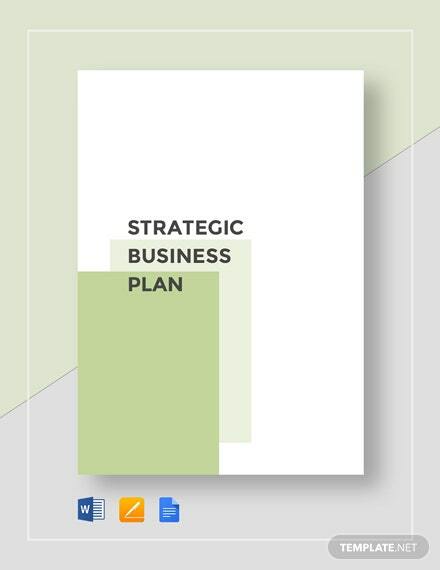 Business planning is necessary for a company to grow and succeed. 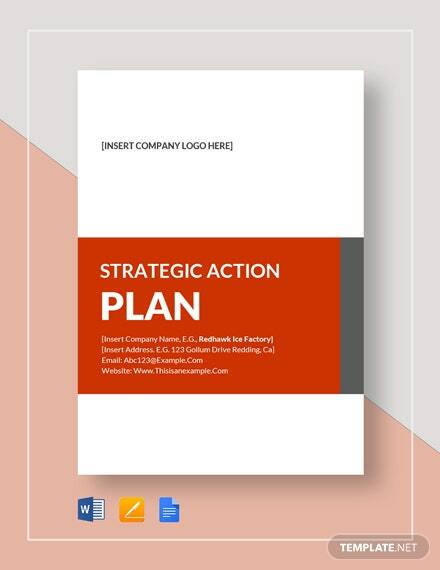 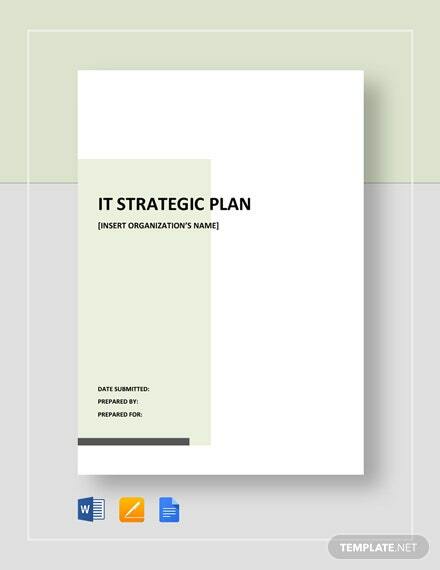 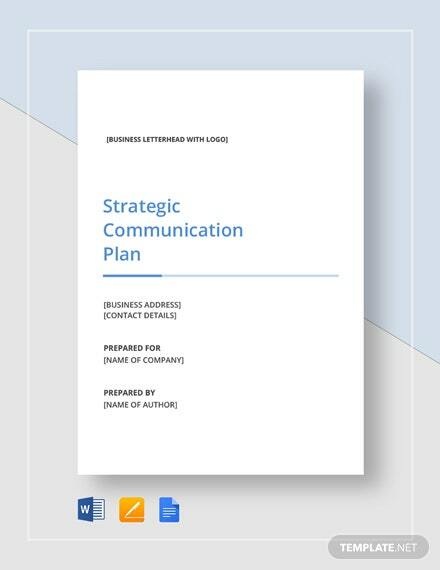 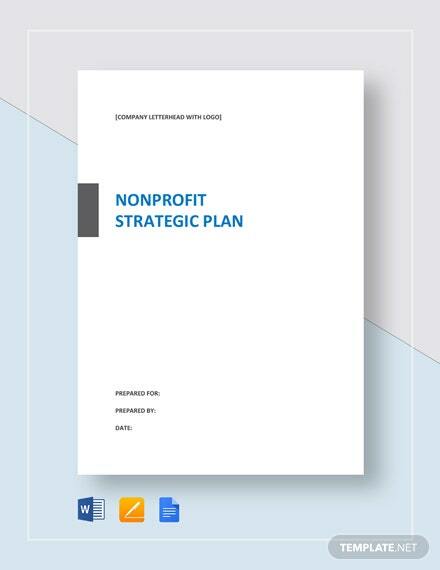 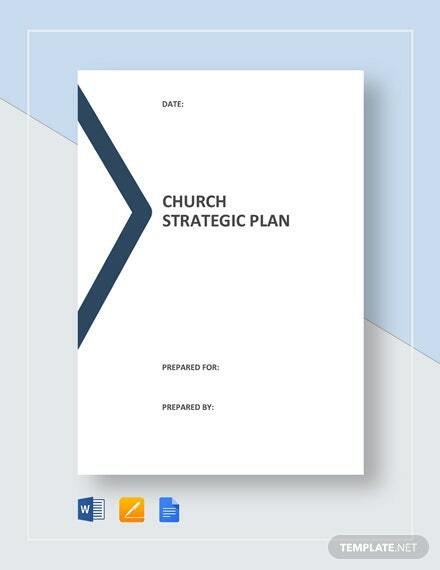 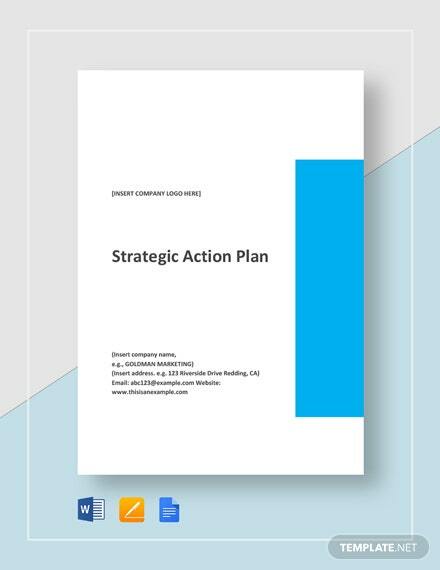 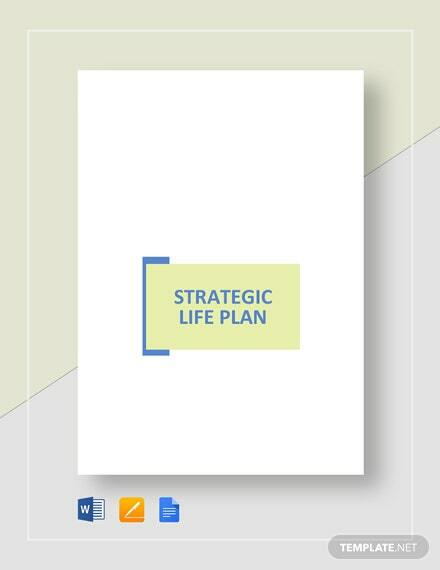 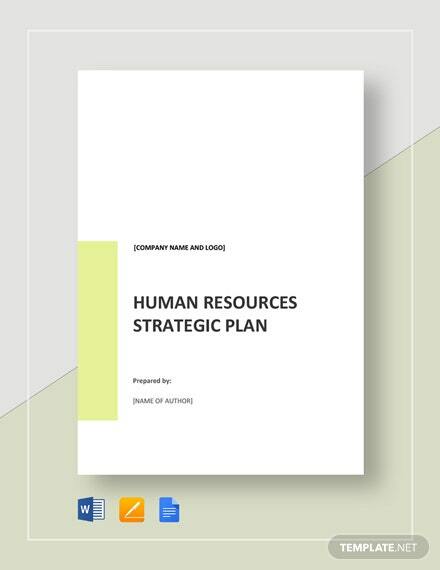 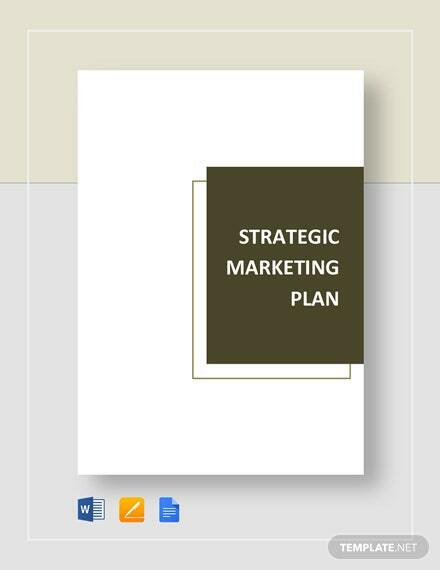 To help you with that, download this strategic business plan template you can use to identify elements a business can utilize to +More attract financing and manage company objectives. 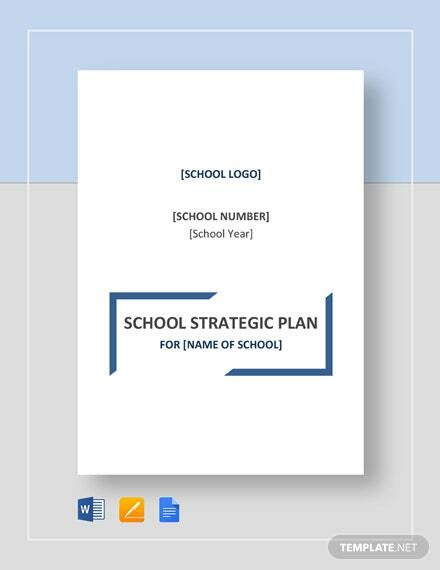 The file is easily editable in Microsoft Word, Apple Pages and Google Docs.